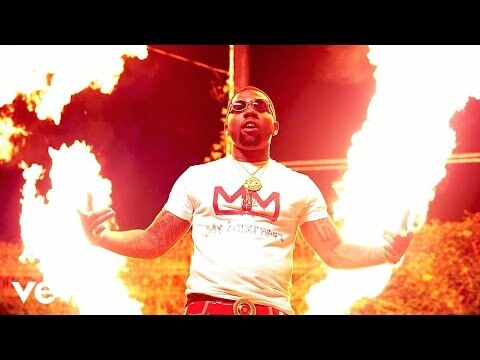 Think It’s A Game recording artist YFN Lucci has the Key To The Streets with his anthem and single Key To The Streets f/Trouble and Migos from the YFN Lucci mixtape Wish Me Well 2 released February 16, 2016. Months later the song catapulted to #1 on November 8th on the urban radio national chart. The song has been included in the Hottest 50 Songs of 2016 by Hot New Hip Hop and XXL. 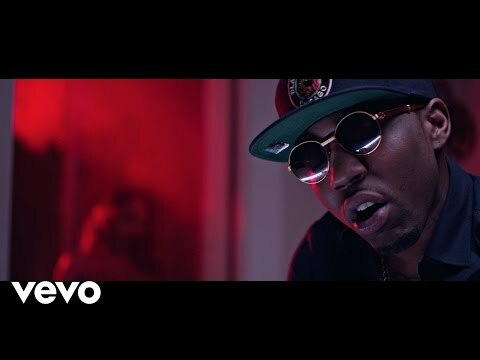 In October 2016 YFN Lucci’s official single Key To The Streets was cited by Forbes as a “5 Rap Singles To Watch On The Billboard Hot 100 Chart”. “Taken from that project, this catchy Migos- featuring single reflects the singing rapper’s radio-ready style well and debuted higher on the Hot 100 than first appearances by fellow 2016 first-timers like Madeintyo and Young Greatness.” The recently released remix featuring 2 Chainz, Lil Wayne and Quevo is also currently in rotation as well helping to drive the song to #38 on Billboard’s US Singles chart. The Key To The Streets video premiered at the top of BET’s 106 and Park live from the 2016 BET Experience during the BET Awards weekend in Los Angeles. 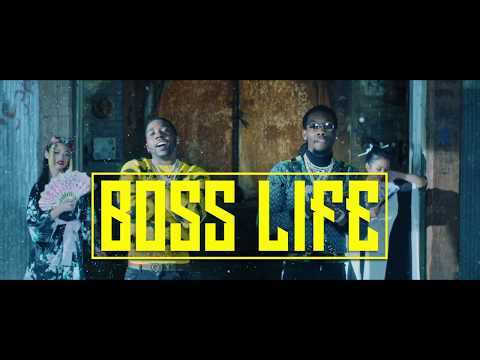 Directed by Marc Diamond, the video debuted on Vevo’s homepage garnering over 200,000 video views in the first 72 hours and now has racked up more than 17 million Vevo views and sits in medium rotation at BET, Revolt and Fuse. Over the summer of 2016, YFN Lucci completed his first 30-day national tour, “Parental Advisory” with Lil Uzi Vert, 21 Savage and Kap G. The tour started in Oakland, CA and ran Los Angeles to Houston to Miami, Atlanta to Boston, Chicago, Charlotte and beyond. On June 20, 2016, the Atlanta show brought out Future, Migos, Trouble and Marissa to bless the stage with their live performances and solidify the Atlanta show as a moment in history. Based in Atlanta, Think It’s A Game Records continues its streak of breaking new music after their success with Rich Homie Quan’s Flex as the first independent label to go #1 for more than three consecutive weeks since DJ Unc’s Walk It Out in 2009. Born and raised in Atlanta, Georgia, YFN Lucci grew up listening to the likes of Tupac, the Hot Boys, Ja Rule, Dipset, Lil’ Wayne and Fabolous. Motivated by his older brother and rapper “K,” YFN Lucci discovered his own musical talent at age 16 and started developing his clever pen game. A year later, he connected with fellow Atlanta rap artist Johnny Cinco who encouraged Lucci to take his talents seriously and get in the studio. 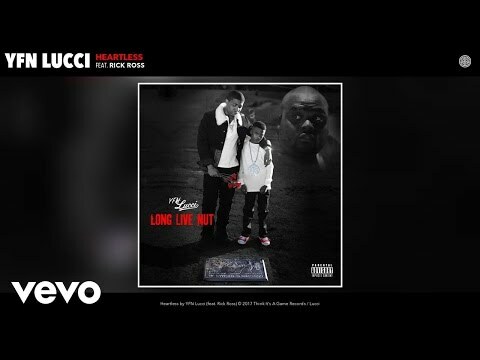 YFN Lucci went on to perfect his craft and develop his sound over the years, eventually landing on two records off of Johnny Cinco’s “John Popi” mixtape in 2014. The collaboration generated a substantial buzz as YFN Lucci’s undeniable talent gained In the summer of 2014, TIG’s CEO Girvan “Fly” Henry took note of YFN Lucci’s increasing buzz and signed him to Atlanta’s fastest rising indie label. 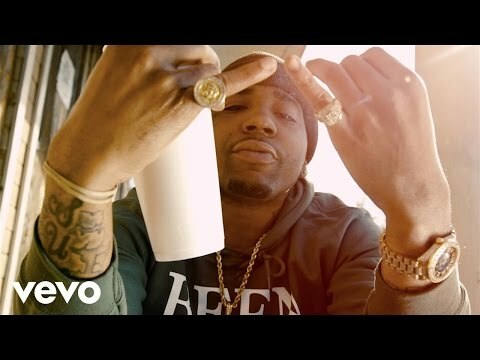 YFN Lucci’s creative blend of singing and lyricism make for a unique sound with a southern touch. With new music and colorful visuals there was no end in sight for this Hip-Hop star in the making once he released his first mixtape Wish Me Well in December 2014. With YFN Lucci’s second mixtape Wish Me Well 2 UnStoppable (featuring Rich Homie Quan, Migos, Problem and Plies) XXL said, Wish Me Well 2 is a solid mixtape that showcases YFN Lucci’s potential. 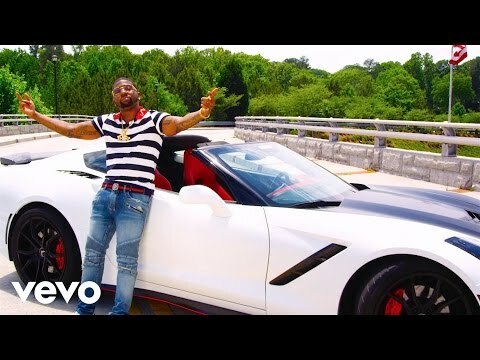 There is obviously a place for him to rhyme over thundering trap drums but as heard on the handful of deeper cuts, Lucci shines brightest when he goes the untraditional route.” Upon the sophomore mixtape’s release, YFN Lucci’s social media and viral buzz landed him at #2 on Billboards Trending New Artist chart in February and also on Spotify’s Rap Caviar playlist. 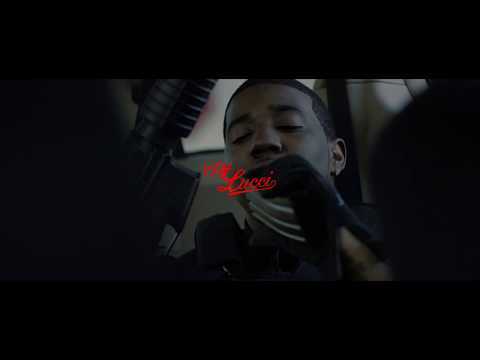 As a new artist who has not released his first album as of yet, YFN Lucci has building his fanbase raking up over 45 million Vevo video views and millions of audio streams. 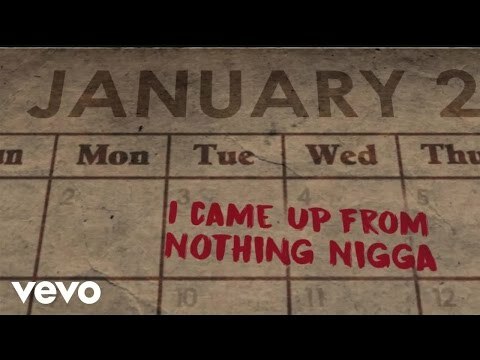 Recently featured on Kayla Brianna’s Work for It, Lil Durk’s Young Forever, the late Bankroll Fresh’s Dirty Game Remix and TK Kravitz’s No Mind, YFN Lucci continues to build upon his buzz with his half a million+ InstaGram followers, touring and creating new music in the studio for his yet to be titled 2017 debut album release upon the release of the his new single Everyday We Lit f/PnB Rock in late 2016. Book YFN Lucci for shows and concerts at Heavy Rotation booking agency. Worldwide Bookings with HR Booking. YFN Lucci Booking, Book YFN Lucci. Book artists like YFN Lucci, YFN Lucci booking agent, contact YFN Lucci email, YFN Lucci manager, YFN Lucci management for concerts, bookings, biography, pictures, videos. 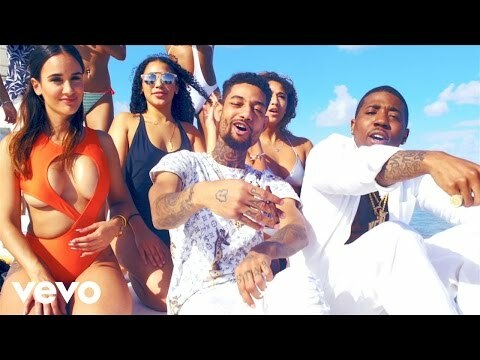 YFN Lucci may be available for your club shows, private party, festivals or other events.